It is not that people do not have potential, its that they do not have a strategy. Its important to develop a plan with how to govern your household, your family, and your career. You need a Strategy, you need a Strategy Session. A Strategy Session is where you sit down and really develop a plan of attack with a coach to walk you through this process. Cornelius Lindsey has developed a plan for 5 different areas that individuals, and couples alike, need help cultivating. With each Strategy session package, you will receive 2-3 sessions lasting 45 min to 1 hour each. Cornelius will help you come up with a strategical plan to overcome and flourish and leave a lasting legacy! Click the link below to submit your application, here we will get to know you and you can choose the Strategy Session that best fits you. Click the link below to apply. Cornelius courted his wife for a year before proposing to her. He believed their courtship and engagement built the foundation for their marriage. They developed emotionally and spiritually, not physically, which was important to the emotional and spiritual health of their future family. This strategy session specifically focuses on developing a plan of purpose for the couple. The couple will be required to talk out their future together, what they’ve been called to do, and develop a plan of action that speaks to the legacy they want to leave behind. Cornelius will discuss marital expectations and introduce many of the lessons he has been teaching for the last 10 years. Cornelius believes that every person has purpose - gifts waiting to be used for the good of humanity. His goal is to help men and couples search their own hearts to discover their potential and launch them into purpose. These strategy sessions will include discussing how to overcome real life issues strategically, and they are different for every person. 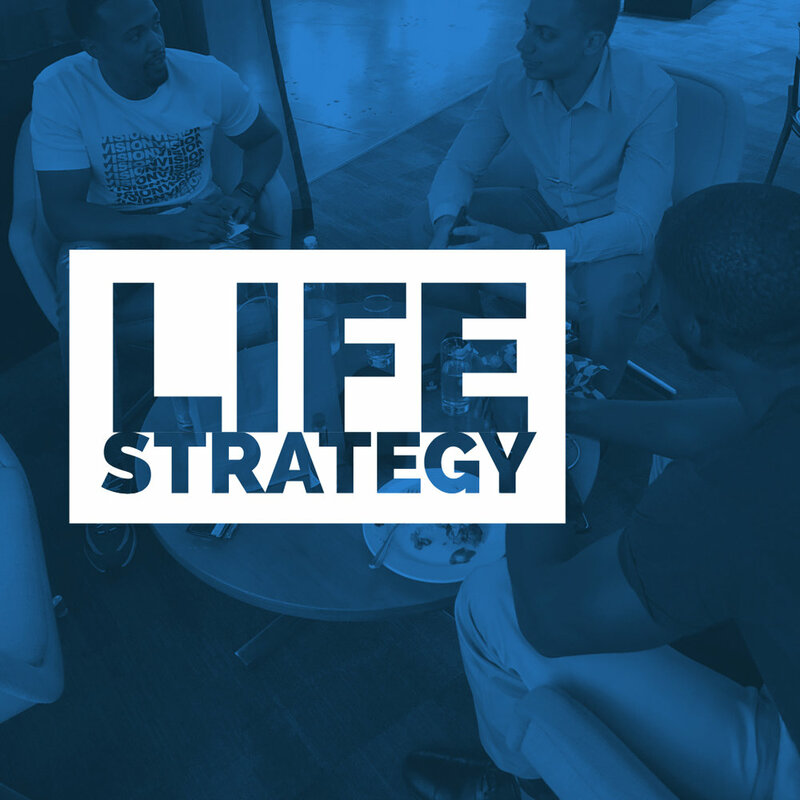 Developing the strategy for the success - whether it’s about creating multiple streams of income, deciding to move to a new location, relationship guidance, etc. - can be beneficial to those who are serious about leaving a legacy. Cornelius has spent the last 10 years in full time ministry. Within those 10 years, he’s preached on every continent - besides South America and Antartica - and he’s planted a thriving church that is increasing into different campuses all over the USA and abroad. In these Strategy Session, Cornelius will help you devise a plan for growth within your ministry. Cornelius successfully self-published 12 books in 6 years! He was able to do it because he had a strategy for success. After leaving his last 9 to 5 job in October of 2009, he started researching and learning about multiple streams of income. Since them, he and his wife have created 9 different streams of income. Those streams have afforded him and his family the opportunity to live how they desire, and it allows him to do what he desires with his time. Cornelius believes family is the cornerstone to the community, and how you choose to build your family speaks to the kind of legacy you desire to leave behind. This strategy session includes the development of a specific plan that mirrors Cornelius’ current lifestyle, such as, the importance of establishing and prioritizing certain days of the week for individual family members, raising the children with purpose, addressing emotional and spiritual issues in the home, and earning the respect in the home to referred as the leader. Cornelius has been with his wife for a little over 10 years, and they have 3 children. Please note that this session is for men, engaged couples, married couples only. Be sure to register for Cornelius’ strategy conference. July 2019.